Right at the bottom of a valley in Nepal. 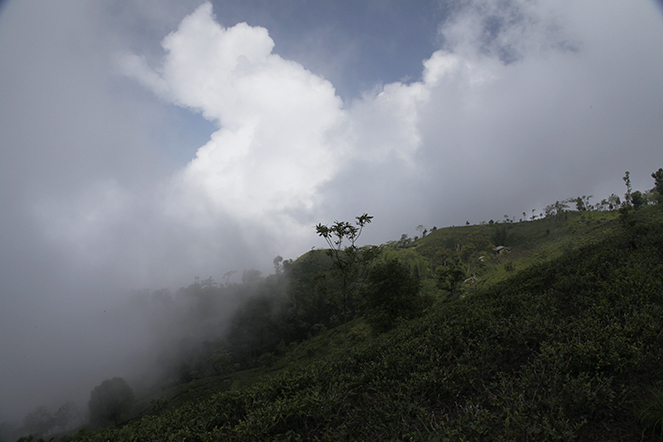 An unknown plantation whose teas are nonetheless worth the detour. A plantation named Mist Valley. Wonderful image and prose! To say I’m inspired would be an under-statement.